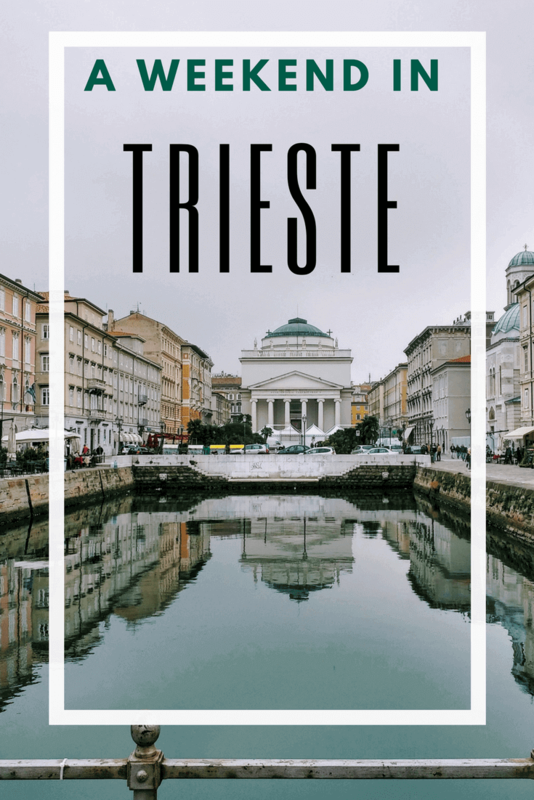 Trieste is one of the destinations that I had on my bucket list for a long time and finally, I managed to visit this beautiful Italian city! 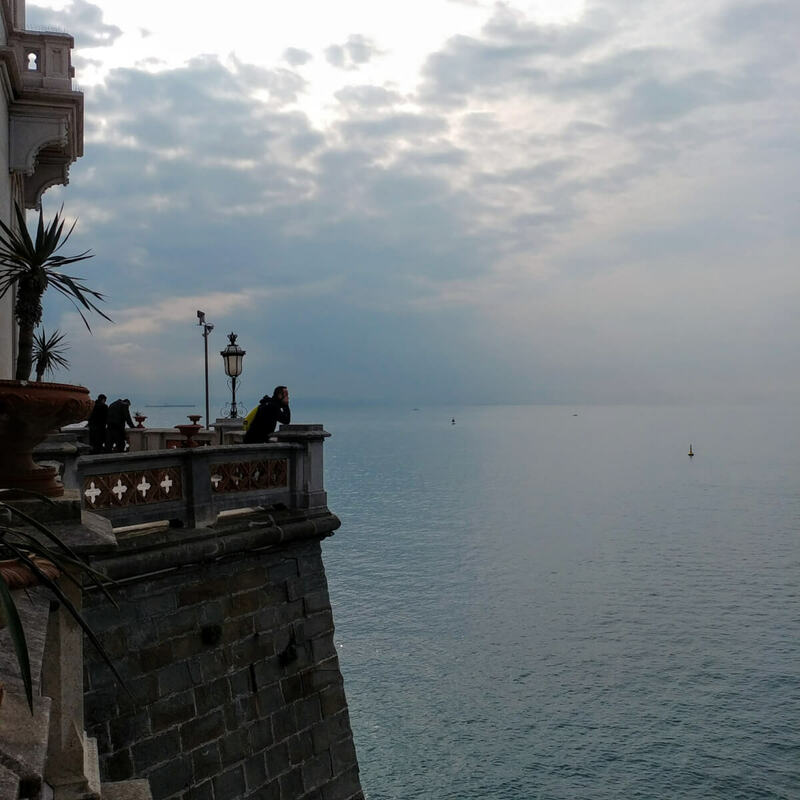 I spent an easy-going weekend in Trieste, it was totally worth it! Trieste is the capital of Friuli – Venezia Giulia region. You may have heard it but you don’t know exactly where is Trieste. This special city is located in the northeast part of Italy, exactly close to the border with Slovenia. If you rent a car in Trieste and drive, in 1,5 hour you can reach Slovenia’s capital, Ljubljana. 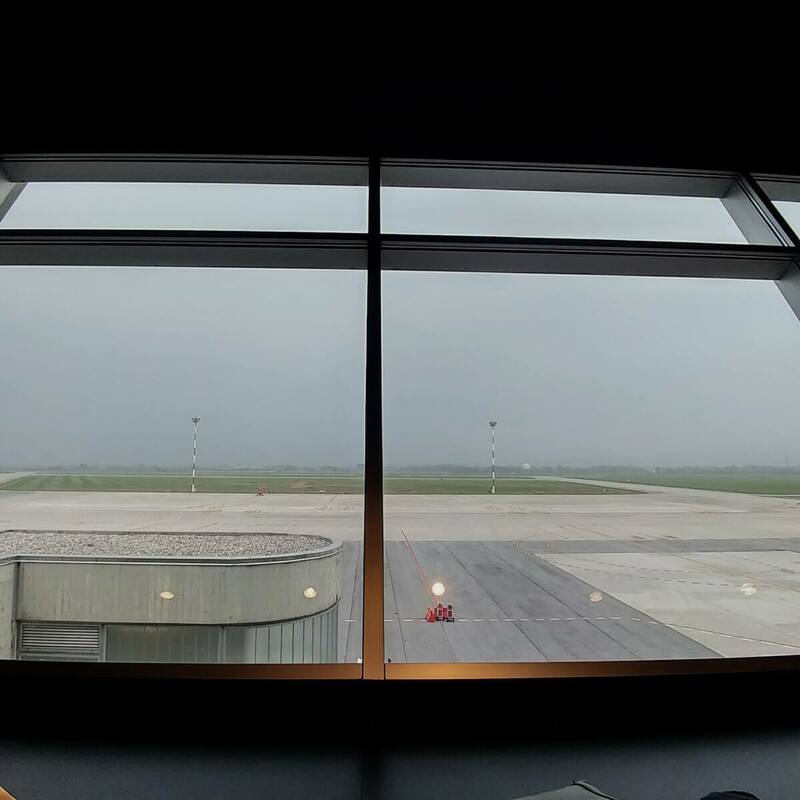 The weather in Trieste is quite strange…but, in reality, it’s not that bad. It is very humid, winters can be a bit cold and summers warm. The worst thing about Trieste’s weather is the wind: they called it Bora and it’s quite strong! It is a very quiet, beautiful and clean city. 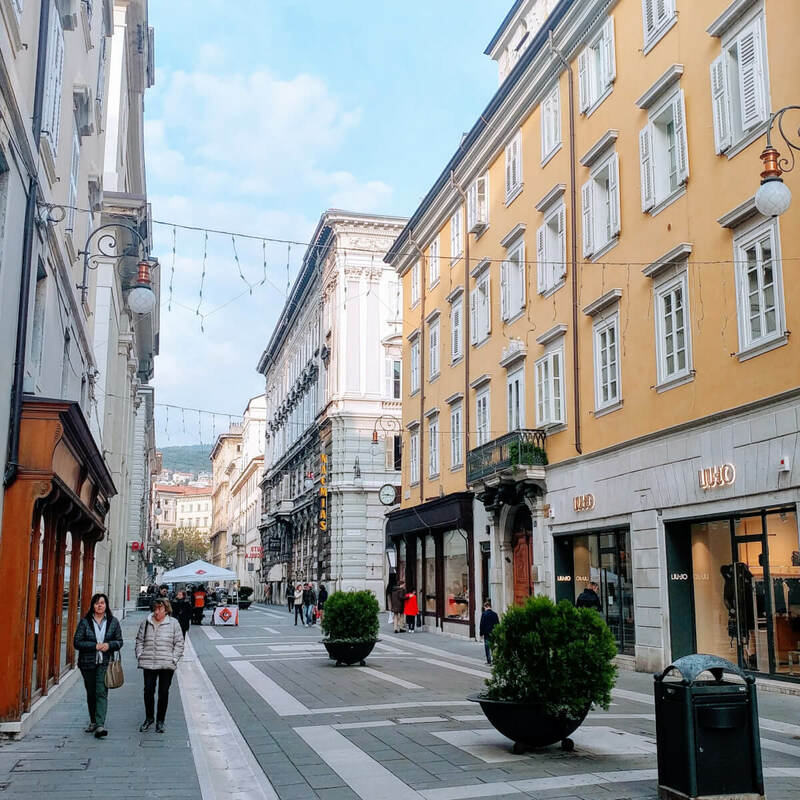 Trieste is not the city to go partying! Have you ever heard about Illy coffee? It was born here! Trieste is a port. The port of Trieste is actually one of the biggest in Adriatic sea. Here is the worst thing about Trieste (at least regarding my trip). Once we were landed at Trieste, we went straight to issue a ticket for the bus that goes directly to the city center. There was only one automatic machine for the bus tickets and as you can already imagine, the queue was already huge. After 20 minutes we managed to buy these tickets. Then we found out that there was a STRIKE. Strikes are very common in Italy and usually strike in public transport means that the bus/train/whatever will pass eventually, but you don’t know when. So, not fancying waiting forever at the bus stop we asked the taxi’s fare from the airport to Trieste center: 60€!!! Obviously, that was NOT an option so we waited for another hour to take a quite crowded bus to the town. I cannot say that this is the worst airport I have been but it’s the saddest! 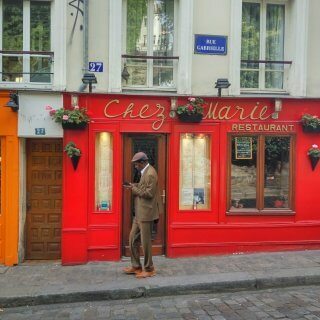 It has only one caffè on the first floor and a restaurant.There are very few flights and fewer airplanes! It’s impossible to miss this square! 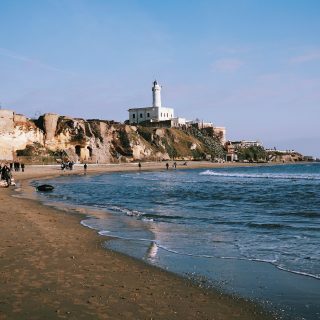 They say it’s Europe’s biggest square by the sea. The fountain that you can find in the middle “Fontana dei Quattro Continenti” – Fountain of the Four Continents was built between 1751 and 1754 and represents the four continents known at that time: Europe, Asia, Africa and America. Another must-see during a weekend in Trieste is the Big Canal: in the past, it was used to bring the goods from the port straight to the city center. You can also find a statue of the famous writer James Joyce! I have to admit that I wasn’t very surprised by this theatre (or better, the ruins of this theatre). Maybe because I have seen so many? 🙂 Who knows? 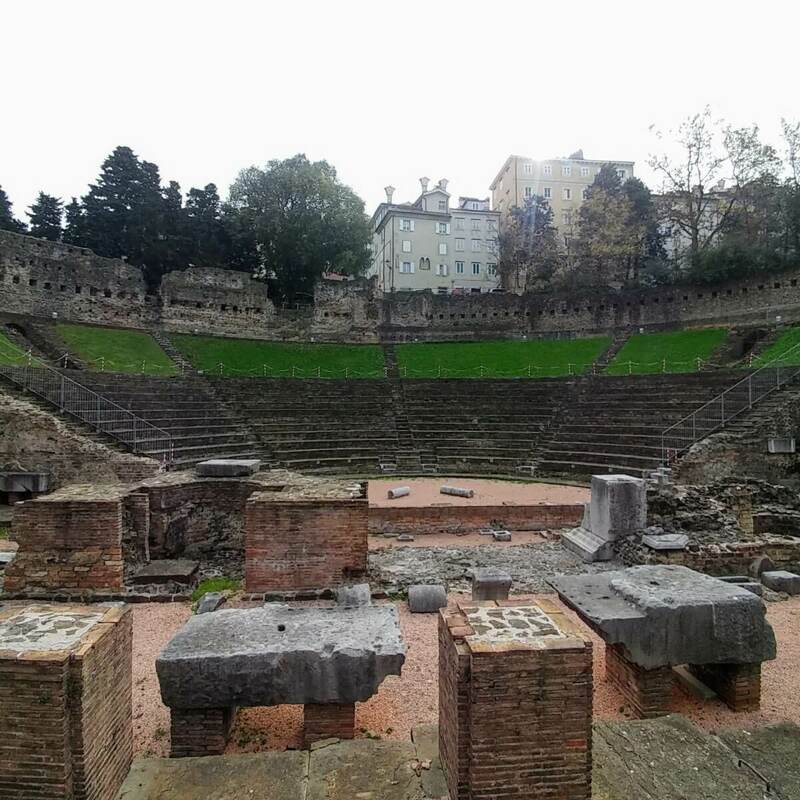 In any case, the Roman theatre is in the center of Trieste so it’s very easy to find it, have a look and take some pictures. This was the best thing to see during my weekend in Trieste! It is really breathtaking! I spend half a day there and I would do it again. 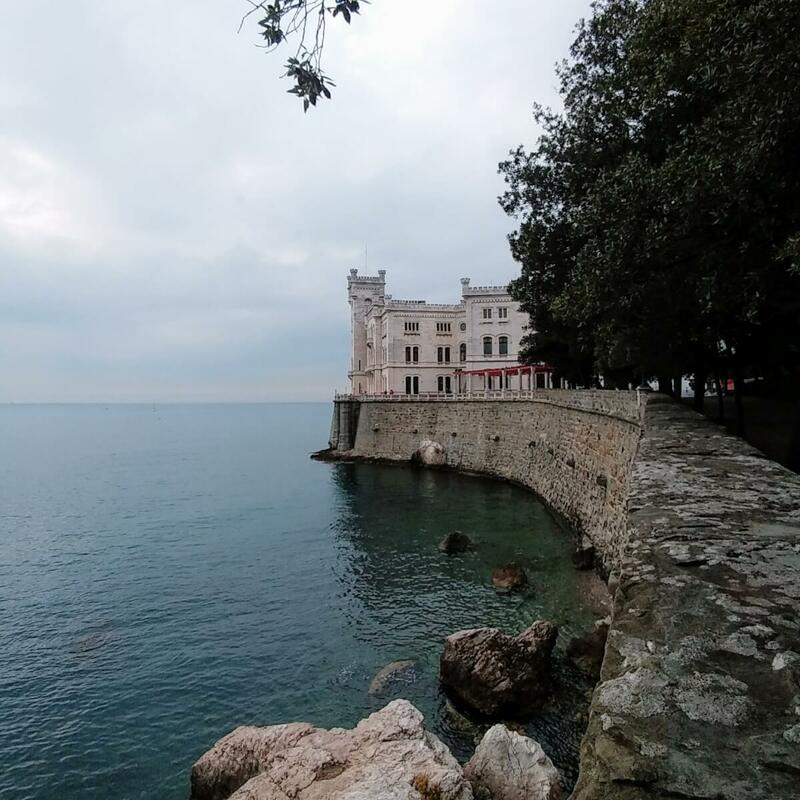 Miramare castle is just outside of the city of Trieste, so you have to rent a car or take a bus. First, you pass by these beautiful gardens and you start getting that feeling, you know, the feeling that this place is special! I visited it in November so there weren’t any crowds and it was not melting hot. 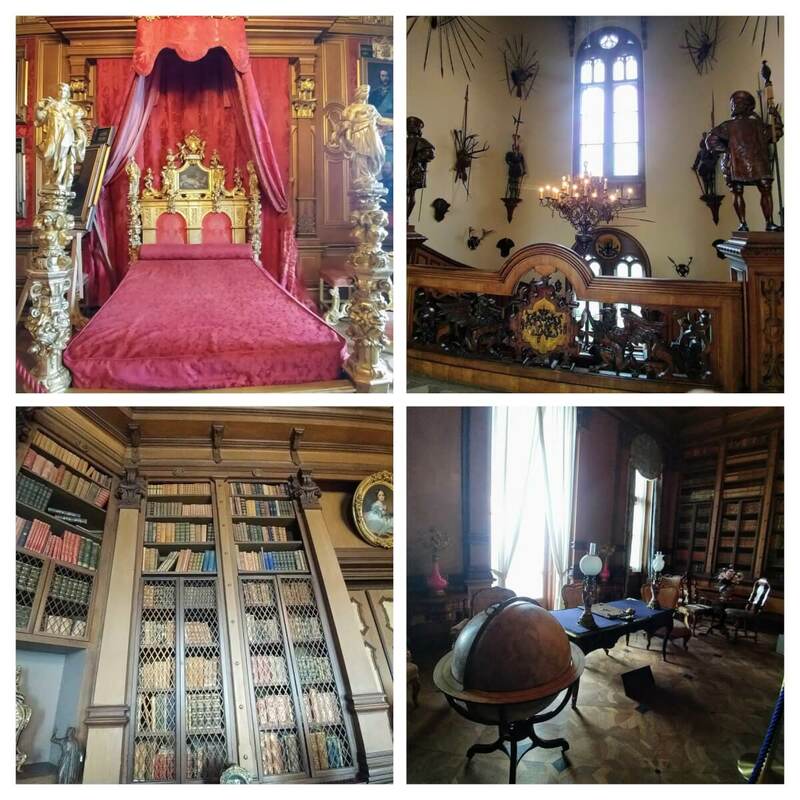 You can wander around Miramare castle and the gardens for free but if you want to actually enter the castle you have to pay a ticket. 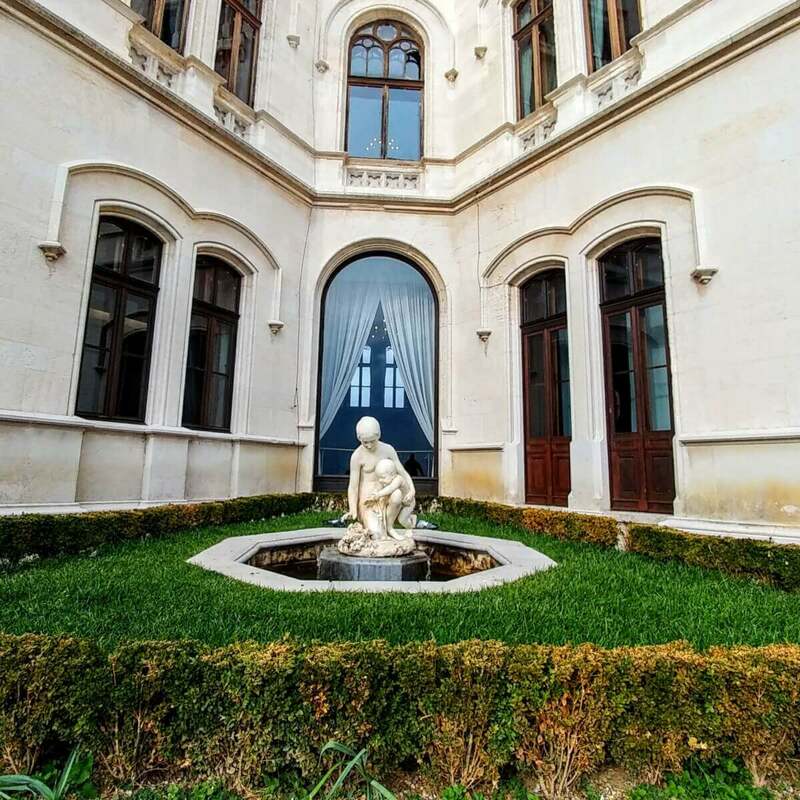 The ticket for Miramare castle costs 10€ and the reduced one for young people under 25 years old is 8€. For children is free! It was so worth it. Long story short this is the romantic and sad history of the castle. 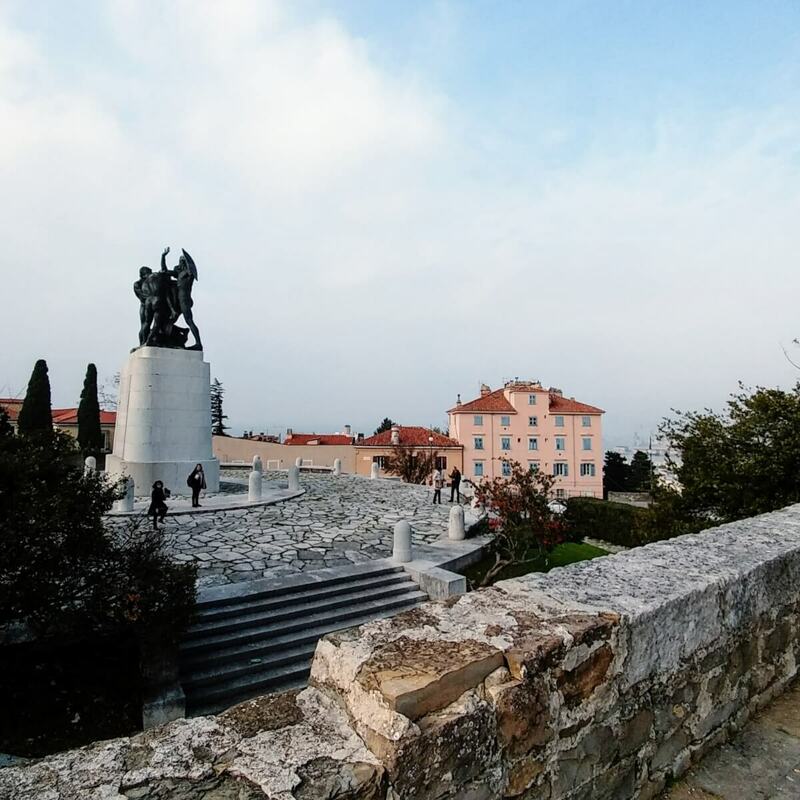 Archduke Maximilian of Austria in one of his travels saw Trieste and was completely enchanted by this spot that now the castle is held. In 1855 decided to build a luxurious house with an extended sea view and a big park. Archduke loved gardening as much as sailing! He married Charlotte of Belgium (she was only 17 years old while he was 25) and they decided to stay on the ground floor of the building while the second floor was still under construction. That dream was not meant to be! Maximilian was sent to Mexico to become a king (yes, you read right, Mexico!) and of course his wife Charlotte followed. Things didn’t go as planned and he was murdered in 1867. 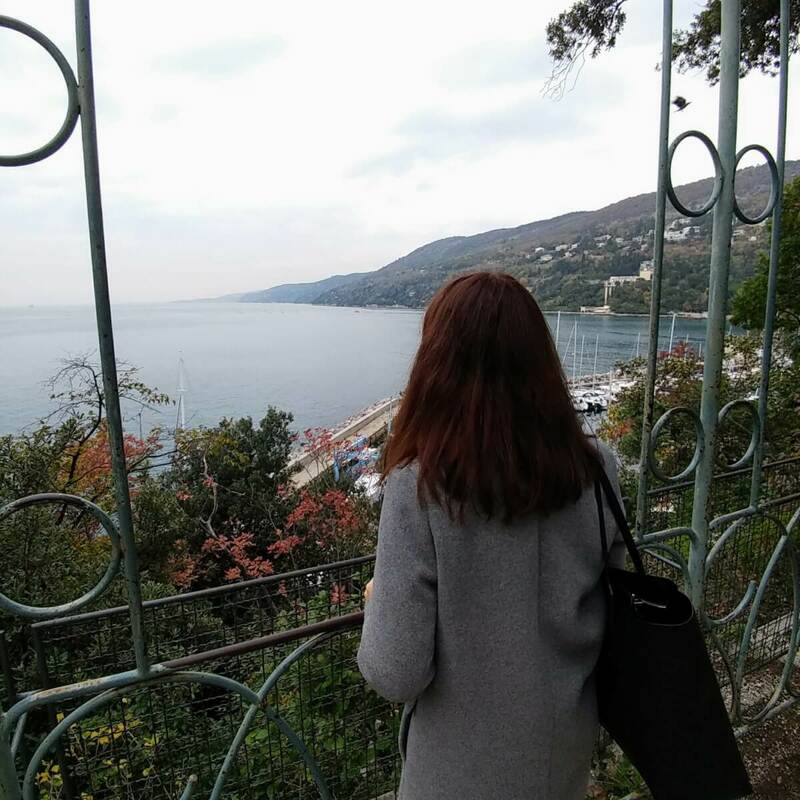 Charlotte went back to Miramare castle and stayed there to watch the sea for hours while starting having psychological problems. People in the town of Trieste started saying that she was getting crazy and the rumors may have been true: Charlotte had to return to Belgium and leave Miramare forever. She died in Belgium. Even though the young couple had so many plans for the future, none of them came true. The legend says that the Miramare castle is cursed and if you sleep there you will die young in a violent way! Extra tip: Archduke had a strange love for…pineapples! If you notice carefully, you will find everywhere in the castle tiny pineapples: handles, blankets, couches, all of them have the symbol of pineapple! 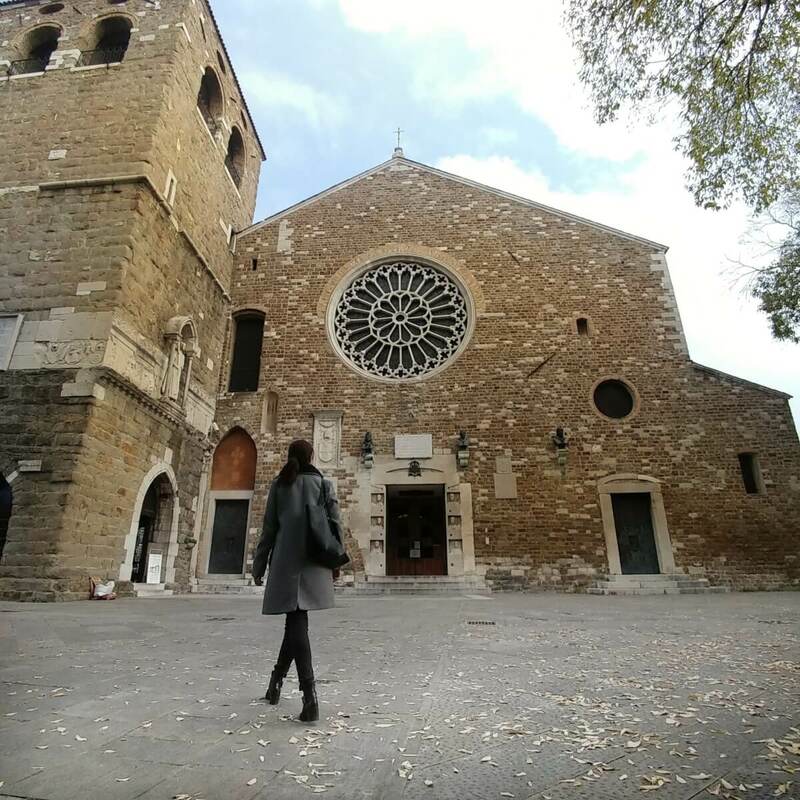 The cathedral is one of the best things to see if you are spending a weekend in Trieste! It’s located at the top of a hill so you get a magnificent view of the town. 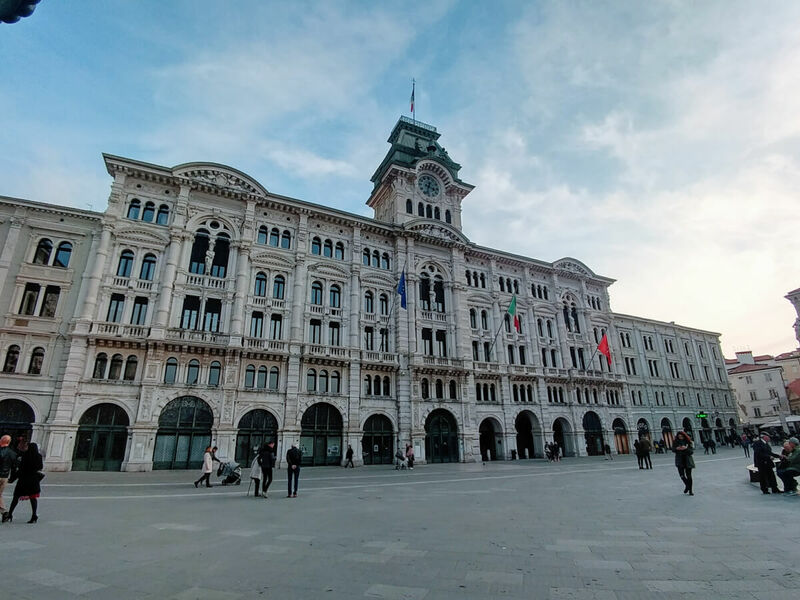 If you are not a very independent traveler you can book this private guided tour of Trieste and get to know the city secrets from a professional tour guide. Let’s start with the coffee. Trieste is famous for its coffee. 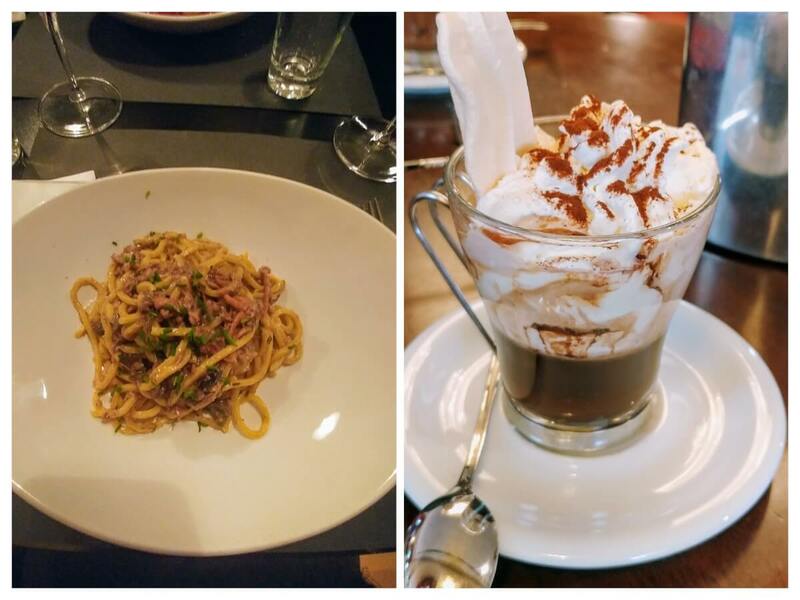 You have to visit Caffè degli Specchi and ask for an espresso! Here, the espresso coffee is called also “nero”. If you ask «nero in lato b» they will bring you an espresso in a tiny glass. As you can see from the photo I asked for something more complicated, with chocolate! I had dinner in this romantic restaurant called osteria Marise. You can also try Goulash, a typical soup! There are plenty of hotels and Airbnb apartments. 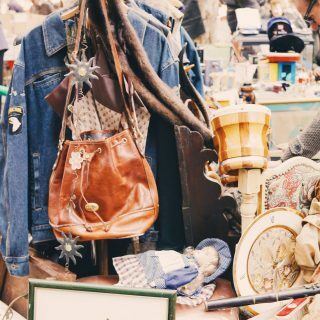 great for spending a weekend in Trieste. This time I spoiled myself by staying at this amazing 4 stars hotel called Continentale. If you book early you can find double rooms around 100€ and it’s in the heart of the city! The staff is so gentle and you will love the atmosphere, it’s was build in the 19th century but it is renovated and you get that romantic, authentic feeling.